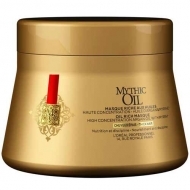 DESCRIPTION: Mythic Oil Conditioning Balm Thick Hair from LOréal Professionnel is a cleansing oil balm for thick hair. 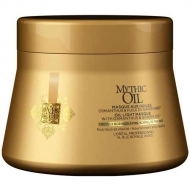 Inspired by the Indian baths tradition in oil, it is the secret to a magnificent, brilliant and disciplined hair. 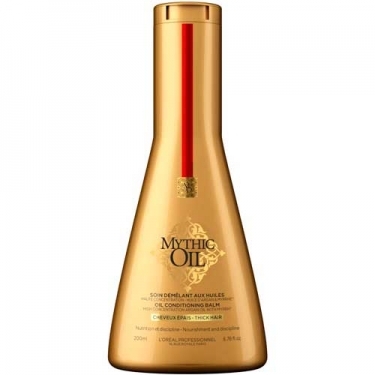 Infused with argon oil, a precious oil extracted from Morocco's legendary argon tree, which is known for the intense care it gives the hair. 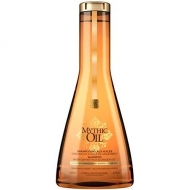 Enriched with Vitamin E, it provides intense nutrition and disciplining properties. 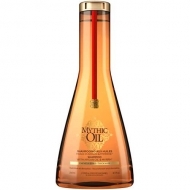 It also contains extract of myrrh, an ingredient used by the ancient Greeks and Egyptians, which also provides excellent care to the hair for its healing and healing properties. This balm wraps the hair in a protective film to easily untangle the hair and enhance the shine while disciplining the rebellious hair.